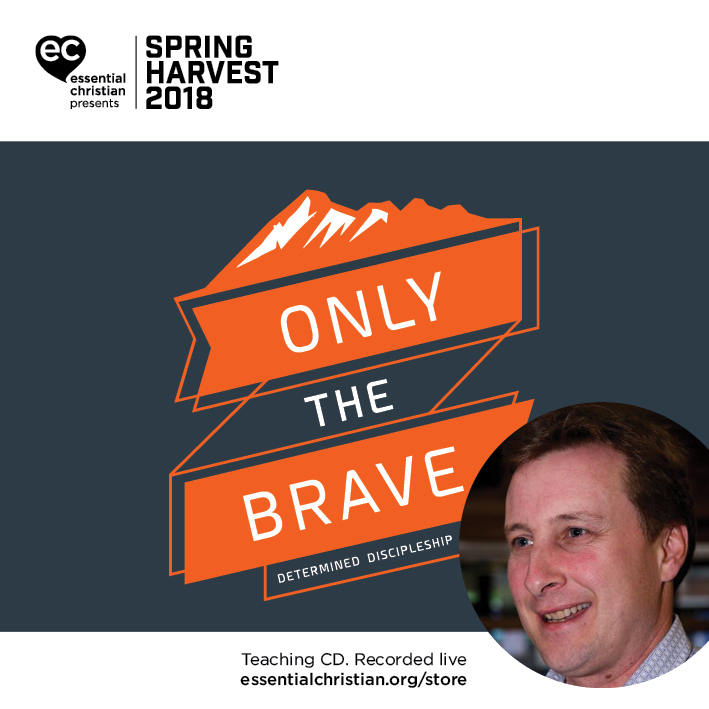 Discipleship in later life is a Martin Young talk recorded at Spring Harvest - 2018 on Discipleship available as MP3 Download format. We don't stop being a disciple when we retire but there are new opportunities and challenges that come with ageing. Hear from Martin Young how cultural attitudes towards older people, continued aspirations or new limitations all shape the faithfulness of our living through the space and confinement of the third and fourth age. Be the first to review Discipleship in later life a talk by Martin Young! Got a question? No problem! Just click here to ask us about Discipleship in later life a talk by Martin Young.